Ron’s Amazing Stories is a weekly podcast. 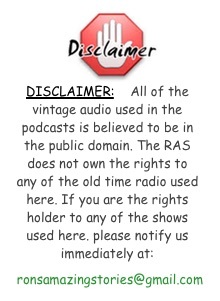 We play classic short stories, old-time radio and much more. Do you have a story that you want to tell? Ron will read it on the show or you can tell it for yourself! Also, we do interviews with authors, radio personalities, actors and even an NBA all-star. On Ron’s Amazing Stories this week we are jammed pack full of tales. We have a two listener stories, one of which just might the most dramatic yet! We have the second in the original RAS series, A Moment In Time and OTR tale that is nothing short of epic. You won't believe your ears. This time on Ron’s Amazing Stories we debut a new segment called, A Moment in Time, have a listener’s tale about growing up in the Philippines and psychological thriller from the classic series Suspense. You can also help with the cost of the show by making a donation to Ron's Amazing Stories. This money goes directly into paying for the server providers and hardware. Did you know that Ron’s Amazing Stories is on the radio? It’s True! 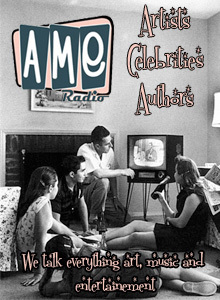 Tune in every Sunday night at 8PM Pacific and you can listen to the show in 11 U.S. cities or on AMFM247.COM. Are you looking for The Horror Express? It's here! 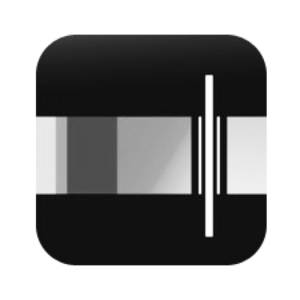 Use the search bar above or select it from the category list under episodes. The Horror Express is part of Ron's Amazing Stories. Ron’s Amazing Stories is a weekly podcast. 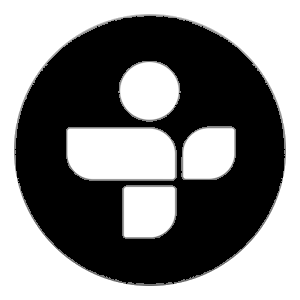 We play classic short stories, old time radio and much more. Do you have a story that you want to tell? Ron will read it on the show or you can tell it for yourself! Also, we do interviews with authors, radio personalities, actors and even an NBA all-star. 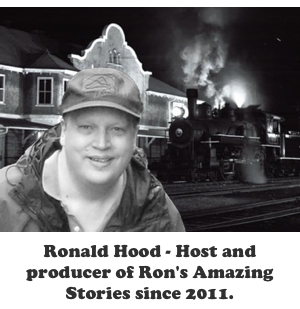 Tune in each week to find out what are Ron’s Amazing Stories!